Tim and Eric Awesome Medley, Great Job! from LA band "City City"
Can u name 10 things that aren't Jackie Chan? de keuze van de fan: ..Jackie Chan? de keuze van de fan: Eric! 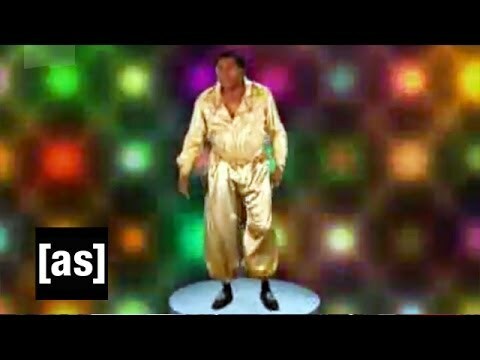 Go to www.tvtickets.com to be part of a fun Tim and Eric Event in the Los Angeles area of call Wendi@ 818-260-0041 X7205. Must be a male ages 18-40. Attention fans of Tim and Eric . We need a minimum of 75 guests for Tim and Eric's "Christmas Special" The audience will be filmed for reaction shots and everyone will be required to sign a participation waiver. foto IDs are required. a poll was toegevoegd: Can u name 10 things that aren't Jackie Chan? 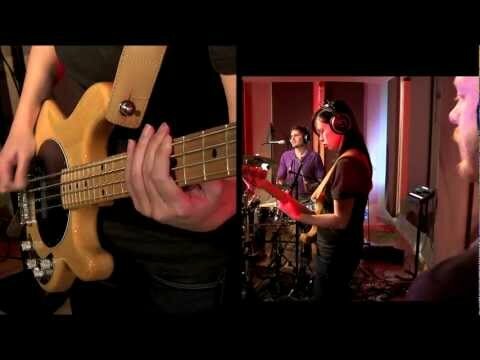 a video was toegevoegd: Tim and Eric Awesome Medley, Great Job! from LA band "City City"